Did you know that most retail cleaning products contain chemicals? Of course you do! But did you know that a majority of those chemicals are considered harmful? The industry isn't really well regulated and often the laws that are in place allow manufactures to hide hidden ingredients in "fragrance" or "perfume" even if it's considered "all natural". BOOOO!!!! Did you know that 96% of air fresheners are derived from petroleum? The EPA lists the 4 most common ingredients in air fresheners as formaldehyde, petroleum distillates, p- dichlorobenzene, and aerosol propellants. YAY! That should smell amazing, right?! 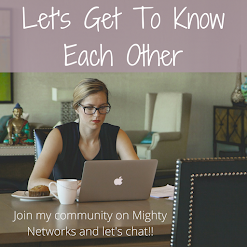 If you want to find out what's in your cleaning products, you can go to the EWG's Guide to Healthy Cleaning to see how your cleaning products rate. I know when I first found this site I was shocked at how badly my "organic" and "green" cleaning products scored! That's why I became determined to make my own DIY cleaning products for my family! 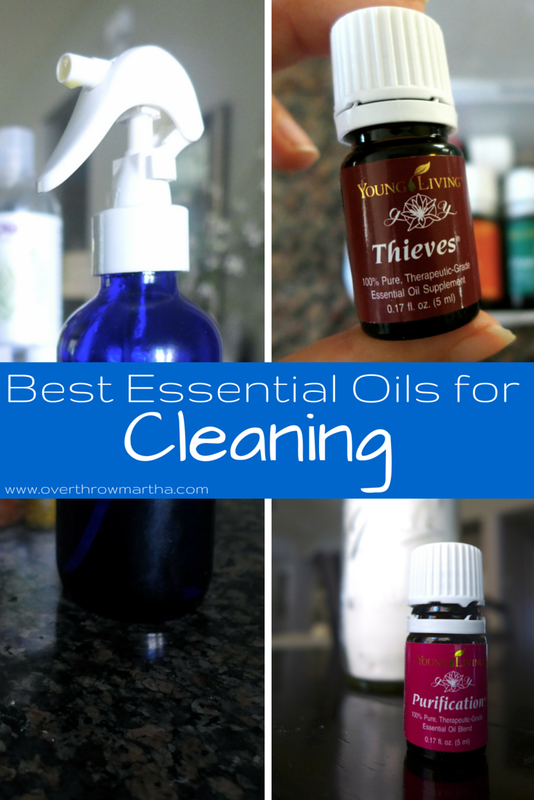 These are my top essential oils for overhauling my cleaning routine! 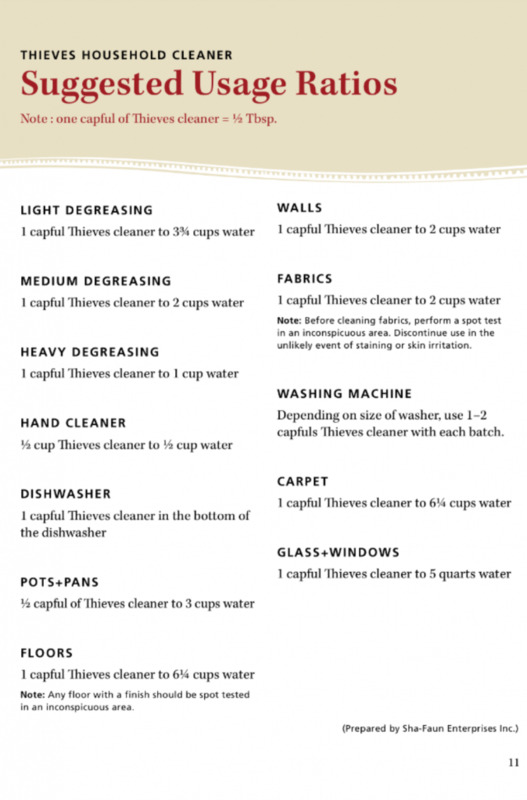 Thieves Essential Oil is a powerhouse for cleaning! It's a great cleaner and purifier! In fact, it's so effective that many different hospitals and other organizations are switching over to cleaning with Thieves. Not only is it effective, but it's also very gentle AND it smells like gingerbread. And gingerbread is my jam. 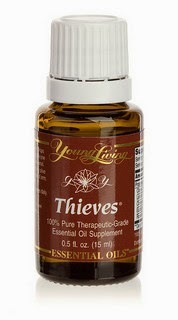 Thieves essential oils is made from a blend of essential oils: Rosemary, Lemon, Cinnamon, Clove and Eucalyptus. It's safe for use around children, pets and even those with sensitivities to scents. Thieves Cleaning Spray: I use this all the time! I carry a small bottle of this in my purse to clean tables, door knobs, carts and other things I come in contact with daily. Diffuse to Purify the Air: Put 5 drops in your diffuser to clean the air and purify the air in your home. 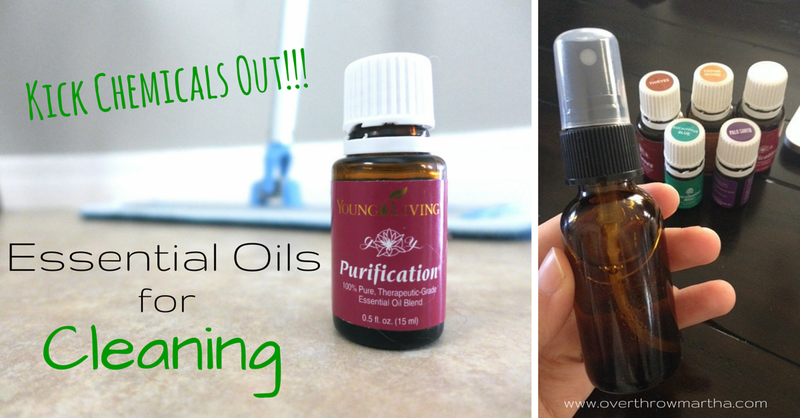 Purification Essential Oil is a great blend that has a lot of different uses. It has Citronella, lemongrass, rosemary, Melaleuca, lavandin, and myrtle. Yep, citronella! I personally LOVE the clean, fresh smell of Purification. I like to diffuse it to reduce or eliminate smells in my home. It's particularly useful since I live with a dog, 3 cats and a stinky firefighter. But you can do a lot more with it too! DIY Carpet Freshener: Remove odors from your carpets with this super easy 2 ingredient carpet freshener! Shoe Freshener: Put a few drops of Purification oil on cotton balls and place in shoes. Clean your washing machine: Set your machine on rinse cycle and add 2-3 drops of purification oil. Lemon Essential Oil is one of my favorites for de-greasing and removing adhesives. It has a powerful ability to cut through almost anything! Not only that, but the scent is fresh, uplifting and reminds me of summer. Degreaser: Add a few drops of lemon essential oil with a mild soap to get grease and oil stains out. All-Purpose Cleaning Spray: Just mix 5 drops of lemon oil with about 1 cup of filtered water in a spray bottle. 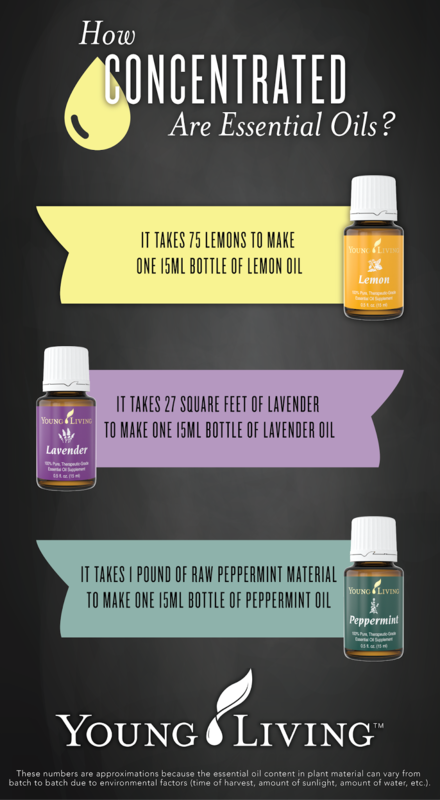 Feel free to add a couple drops of lavender or rosemary for an added umph! Produce Wash: Add 5 drops of lemon essential oil to a sink full of water. Wash your produce to remove the waxy residue as well as sanitize fruit and vegetables. 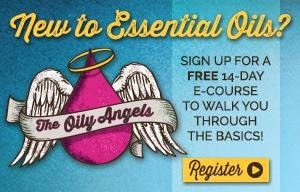 Citrus Fresh Essential Oil is kind of an obsession of mine. It's a blend of various kinds of citrus essential oils with a touch of spearmint. It's pretty much awesome. Dish Soap: I use this every day to clean my dishes. You just a very tiny amount to get a big job done! I recommend putting a little in a dish, then dipping your brush/sponge into it to wipe your dishes. It will clean them better than any retail soap on the market! Citrus Fresh Room Spray: I really love the fresh, happy smell of Citrus Fresh so a room spray is perfect for this blend! Floor Cleaner: Add 8 drops of Citrus Fresh in about 1.5 gallons hot/warm water. For an extra umph add 1/4 cup hydrogen peroxide or 1/2 cup white vinegar. Clean Sponges: Add Citrus Fresh oil to freshen and sanitize your dish sponge or cloth. Toilet Bombs: These little guys are easy to make and are fun to watch fizz in your bowl when you drop them in. Mold and Mildew Spray: Mix 1 cup of water (or white vinegar) with 25 drops of tea tree in a spray bottle. Be sure to allow to sit for several hours before wiping. Bathroom Cleaner: I feel like the bathroom is a super dirty place and it needs a powerful cleaner. This is definitely one of my favorites! 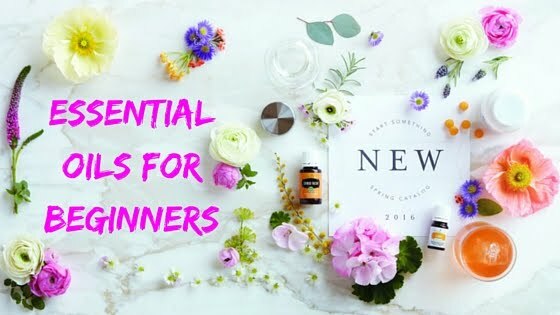 There are a million more ways to use these essential oils, but these are some of my favorites! I've been green cleaning for years and I can honestly tell you that out of everything I've tried NOTHING had the cleaning power like essential oils. Just a few drops can take an meh recipe to OH YAY! Lately I've been hearing a lot of people say "I use my good essential oils for my beauty products, but I use cheap ones for cleaning". UM, NO! I want to caution you against that! I mean, it totally makes sense that you want to be careful about what goes on your body, but what you clean with goes in and on your body too!! Our families breath in any chemicals that we use around our homes and we are constantly in contact with various surfaces that may have residue from chemicals as well. Often, many essential oils are full of synthetics and additives so please make sure you're using quality ingredients in your cleaning DIYs. The other common thing I hear is "But they are so expensive- I can't afford them" to which I say Bull Honky! It may seem like it's expensive, but I promise it's not! We just aren't used to using so little product. It makes sense that these little bottles can seem pricey considering how much matter goes into them. You cannot buy 75 lemons for under $12!! But that means that they are very concentrated so they are very powerful. For instance 1-2 drops of lemon essential oil has a ton more cleaning power than a handful of lemons could dream about having. A little bit really goes a loooooong way! In fact, my family saves over $1,000/year by making our own products. By purchasing a few staple ingredients (vinegar, baking soda, alcohol and some essential oils) you can create a ton of easy cleaning products that are safe for your family! If you have zero desire to DIY, but you want to be chemical free then you should really consider Thieves Household Cleaner. It's on of my favorite things in probably the entire world, especially when I'm feeling lazy! And the good news is that it's 10% off until March 31, 2015. You can do all sorts of things with Thieves Household Cleaner and since it's a concentrate a little goes a really long way! You just add a capful to a bucket of water and you're ready to go! Seriously!! It's that easy!